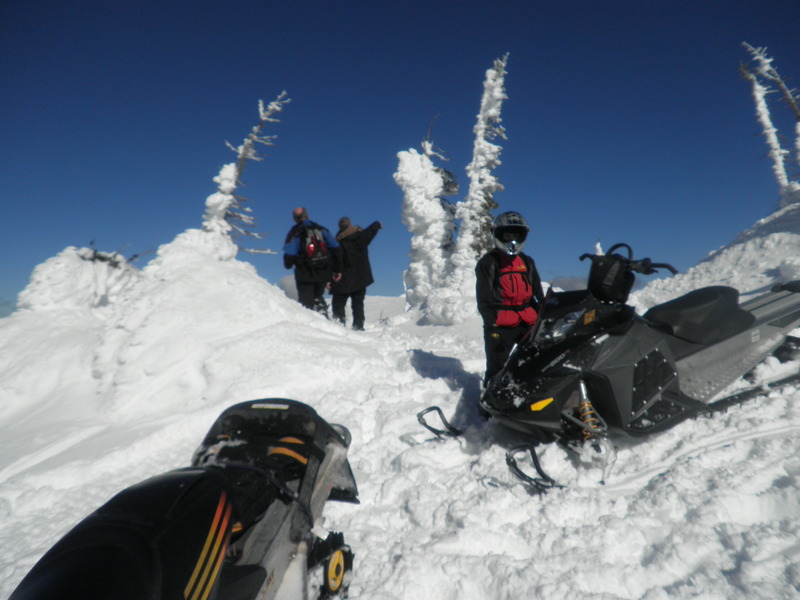 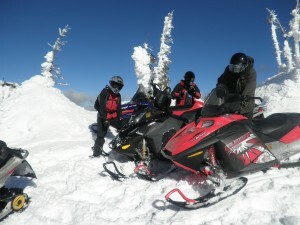 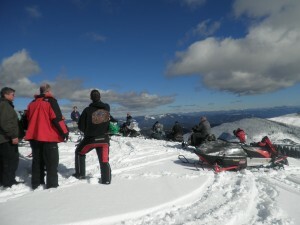 Pulpit Mtn/China Basin – BP « Troy Snowmobile Club, Inc. Break time, take in the view. 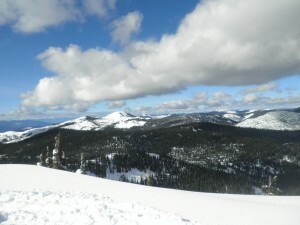 Top of the world, next to the sun. We can see for miles and miles. 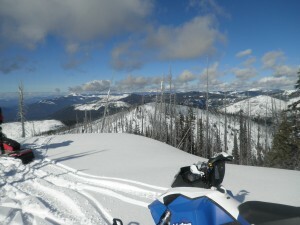 Big sky day for snowmobiling! 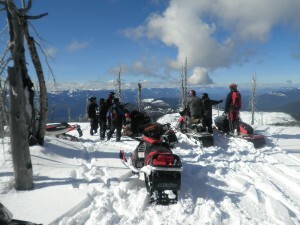 Photos courtesy of Bob Parker.